By most accounts Life is Strange 2 is another great episodic adventure, but developer Dontnod Entertainment certainly like to make their fans wait. The first episode of the series came out in September 2018, the second in January 2019, and we’ve been waiting on a release date for the third episode. Well, it’s finally arrived! In fact, we now have dates for all three remaining Life is Strange 2 episodes. Episode 3, entitled ‘Wastelands’, continues Sean and Daniel Diaz’s journey to Mexico, as they reach the towering redwood forests of California. Falling in with a community of drifters on the fringes of society, the brothers are exposed to new experiences, encounter new friends and challenges, and must confront much about themselves in the process. New relationships cause friction between the brothers and raise doubts about their unity. Can they stay together, or will their journey together end here? 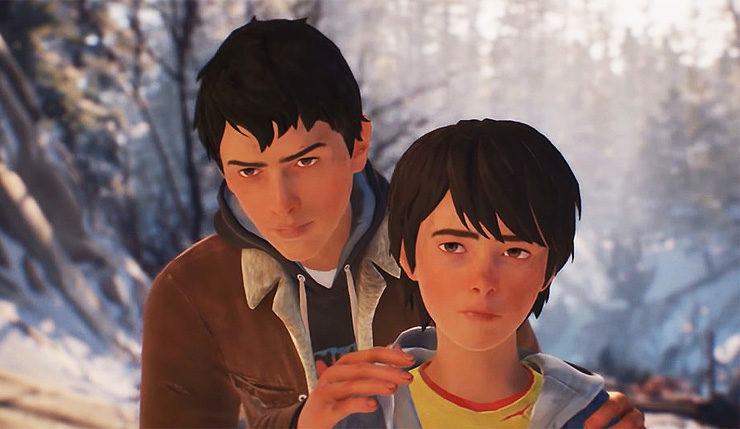 Life is Strange 2 is available on PC, Xbox One, and PS4.